Rick Keeney, President and Founder, has been dynamically active in the process serving industry for over 35 years. He was instrumental in the establishment of two nationally recognized professional process server associations, The National Association of Professional Process Servers (NAPPS) and the Texas Process Servers Association (TPSA). He has also presented testimony before eight sessions of the Texas Legislature to improve the standards of the process serving industry. Tobin McDowell is the Director of IT Operations at Professional Civil Process. In September 2002, he started his journey with PCP Dallas as a court runner and process server. Tobin has been an approved process server for over 12 years serving papers all over the state. In 2003, Tobin was promoted to the Server Supervisor of the Dallas Office. He was responsible for day to day operations of the servers, included monitoring that all pick-ups were made, court filings were completed, and distribution of service documents to the servers, monitor time frame of attempts, and maintain a hiring pool of servers. At the end of 2004, he was promoted again to General Manager of PCP Austin and transferred from Dallas. During 2006, Tobin was asked to join by the president of PCP the newly formed national process server company called AXZAS, LLC. Tobin came aboard as the Assistant Director of Operations which was in charge of system evaluation and training on all state franchisee. After a year of traveling all over the country training and surveying new state franchisee operations, Tobin was directly involved creating and designing the new AXZAS software that we use today. 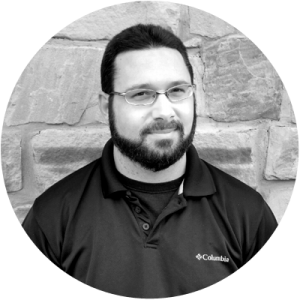 After a year in 2008 with AXZAS, he was promoted back to PCP as the Director of Operations where he played an incremental role in growing the company’s operations, setting operational standards and continuing the ongoing development of our new AXZAS software. Within a year in 2009, with the tremendous growth that PCP had, Tobin created and took role of the information and technology side of the business as the Director of IT Operations. Amy Hendrick, Director of Field Operations, has not only grown up surrounded by the process serving industry but has revolutionized certain aspects of Professional Civil Process herself. 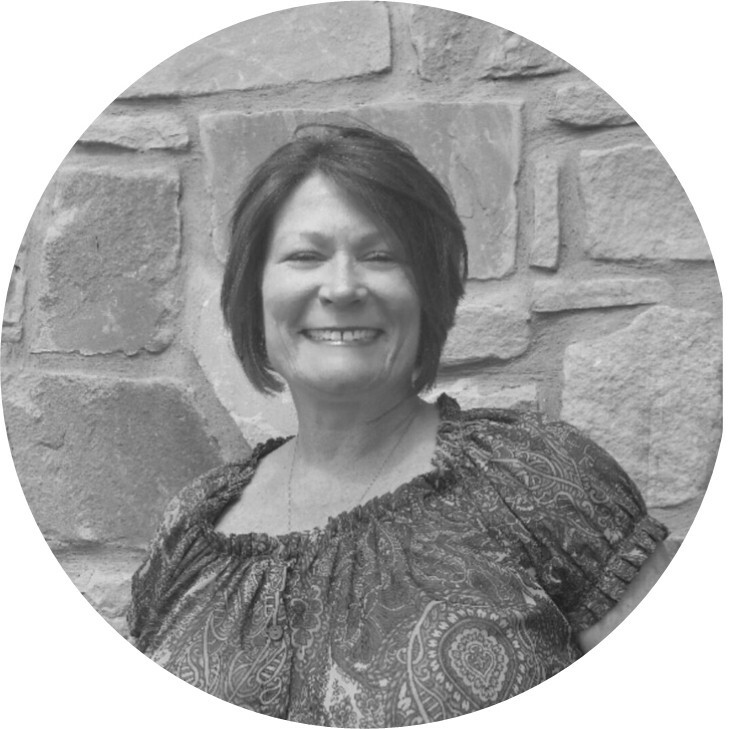 Amy began her professional pursuit with PCP at the young age of 15, simply filing cards. She later advanced to working for each department, learning the ins and outs of the company and the ways of civil process serving as a whole. From 2005 to 2013, Amy managed the Austin downtown office and later proved herself to be able to manage over 12 offices, therefore earning the title of Director of Field Operations. 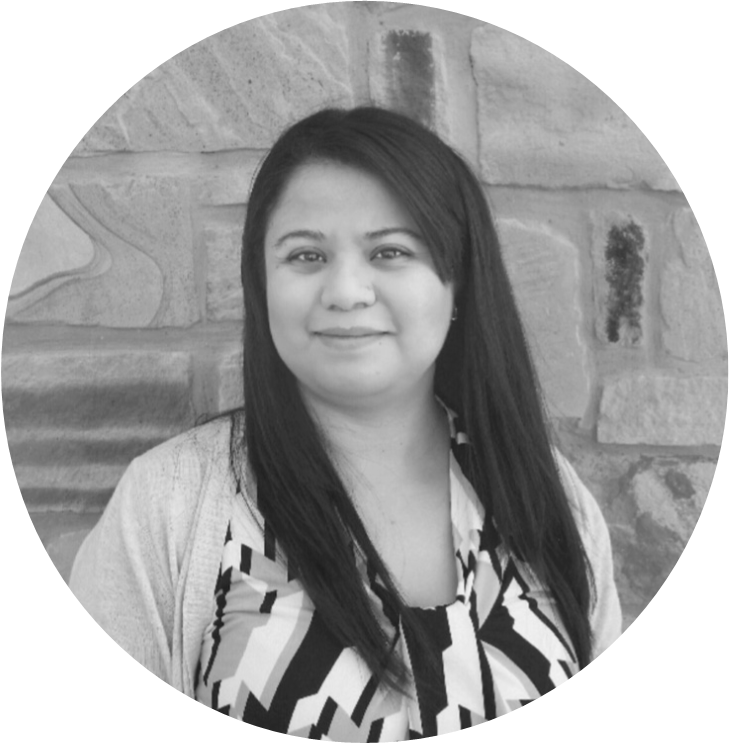 As a Director, Amy has been concentrating on not only managing these office, but helping PCP’s offices grow as a whole to better PCP as well as maintain service for all of our valued clients.